Deportivo La Coruña and Elche will play their fifteenth game of the La Liga season at the Estadio Municipal de Riazor on Monday, 15th December. 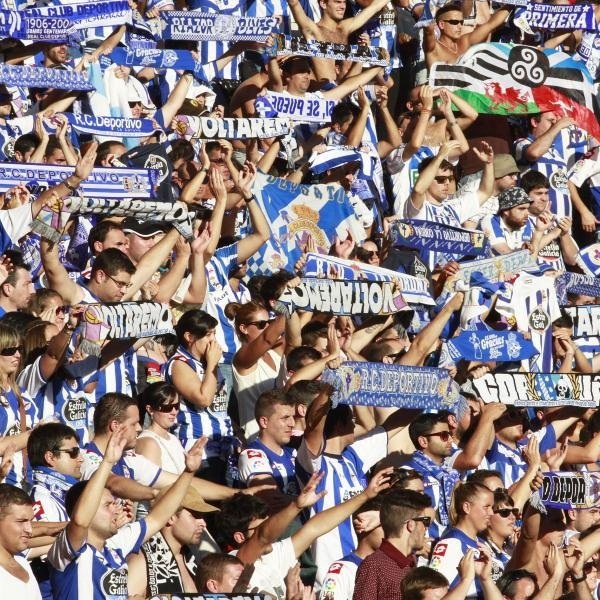 The teams last played in April 2012 when Deportivo La Coruña beat Elche 4 – 3. In November 2011 Elche beat Deportivo La Coruña 3 – 2. Deportivo La Coruña is nineteenth in the league with 10 points having won 2 games, drawn 4 and lost 8. They are tied for points with Crodoba, Almeria and Elche. Elche is bottom of the league also with 10 points having won 2 games, drawn 4 and lost 8. They are behind Deportivo with a goal difference of -17 to Deportivo’s -12. Deportivo La Coruña: Fabricio, Juanfran, Lopo, Sidnei, P Insua, Luisinho, Rodriguez, Wilk, Medunjanin, Postiga, I Cavaleiro. Elche: Tyton, Suarez, E Roco, Lomban, Cisma, Pasalic, Mosquera, Fajr, Rodriguez, Jonathas, Coro. A 1 – 1 draw or a 1 – 0 win for Deportivo is the most likely outcome with William Hill and Bet365 offering odds of 11/2 and 5/1 respectively on both results.